Every month Watch Gang sends me a new watch. What I receive depends on a combination of my stated preferences and my subscription rate. Normally, I stick to the basic $29.99 monthly payment, and Watch Gang provides me with a decent Japanese, quartz driven timepiece. The premise behind this contract is that newer and more obscure brands, attempting to make a name for themselves, will ship Watch Gang members a timepiece at far below the normal retail price. 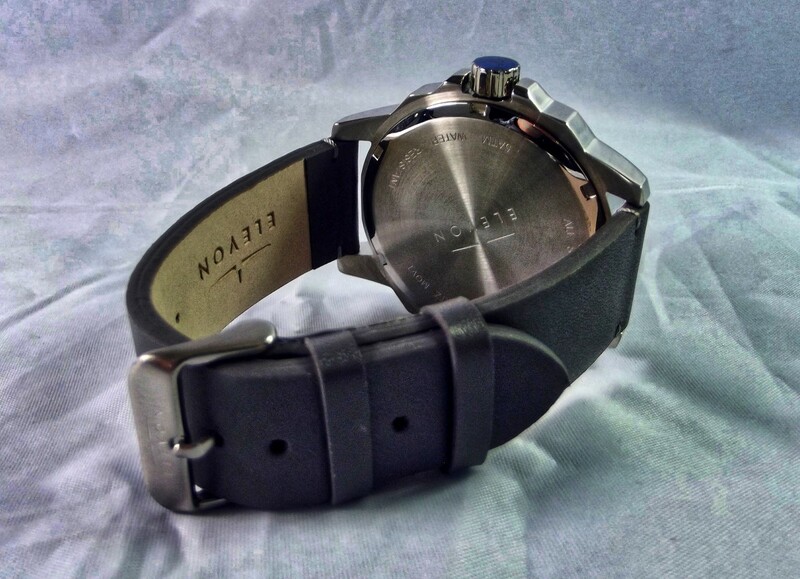 This month they sent me a watch manufactured by Evelon of Bloomfield, Michigan. The diameter of the Evelon Hughes ELE101 is 49 millimeters, and it is 11 millimeters thick. 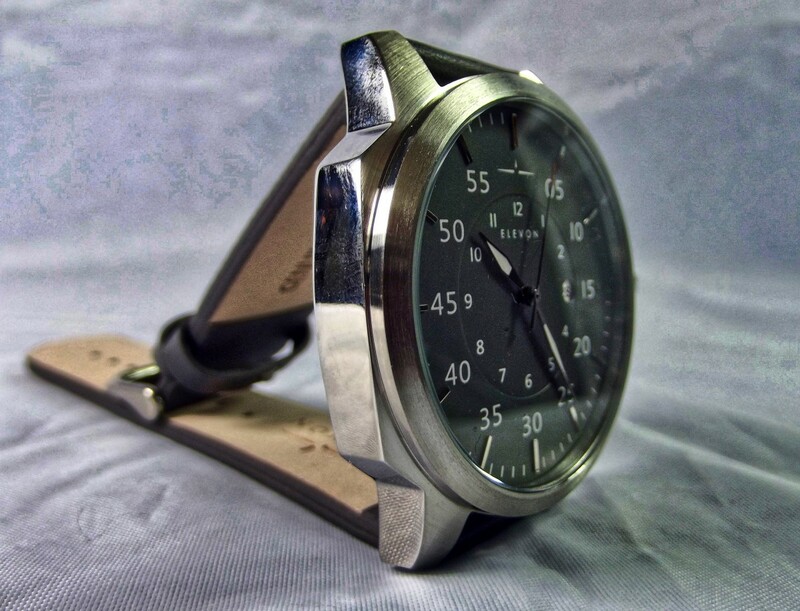 This timepiece weighs 73 grams (2.57 ounces). 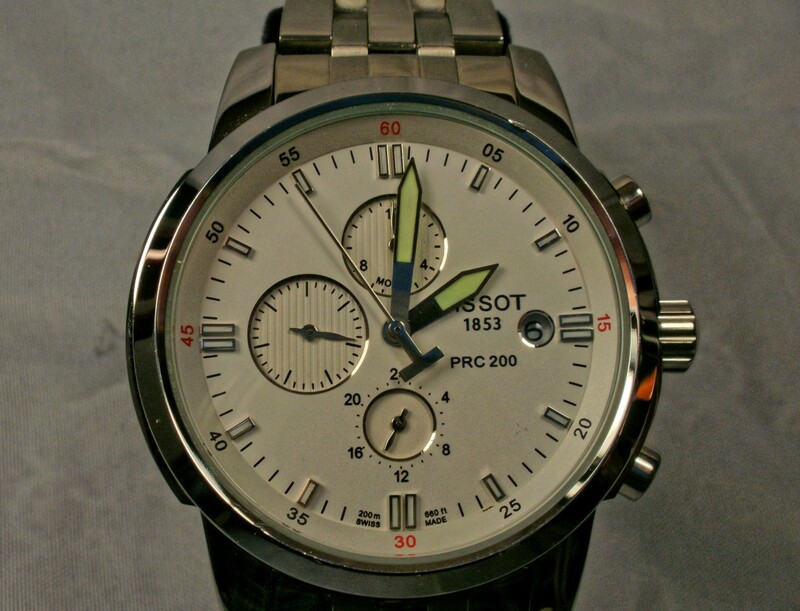 A stainless-steel case is matched to a gray dial which sits beneath a scratch-resistant mineral crystal. Silver studs mark the hours, and luminous paint is applied to each of the watch’s hands. Arabic numbering designates the hours and minute. A tiny round window, situated at the three o’clock position, allows a view of the date. 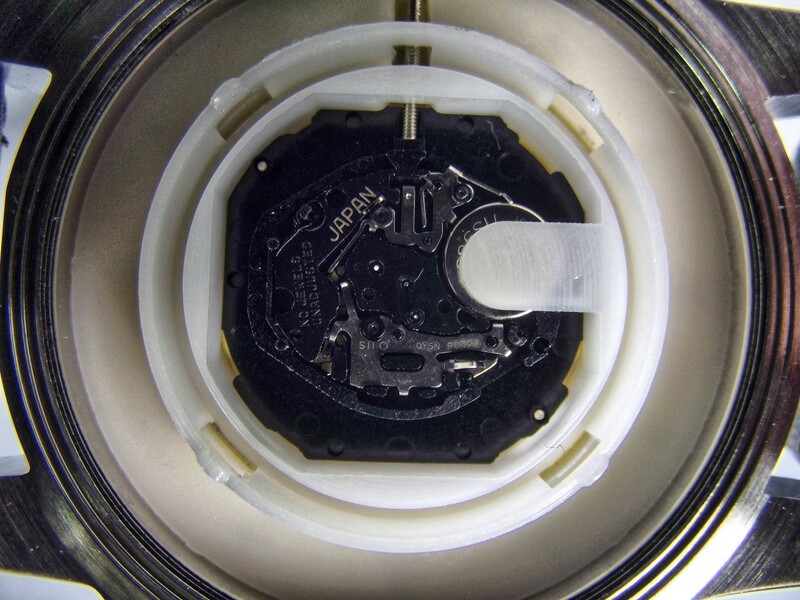 Evelon fitted a (Seiko) Hattori PC32A quartz movement into this timepiece. 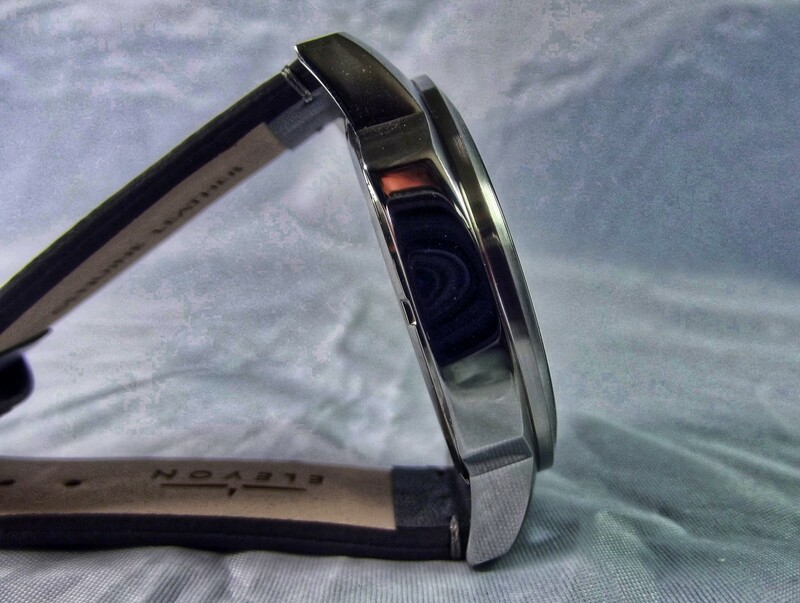 The watch’s caseback, which is composed of stainless steel, screws into place and assists in providing a water resistance of 5ATM. 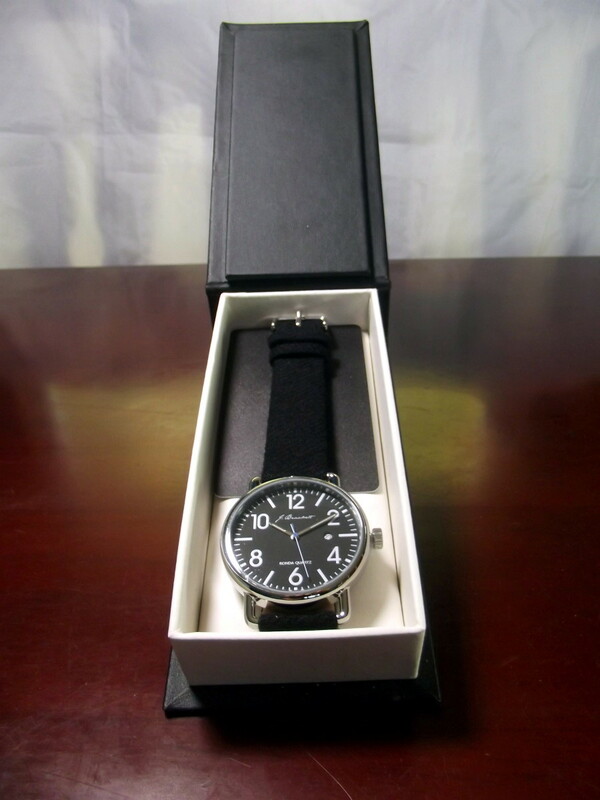 Although my timepiece came equipped with a gray leather strap and dial, a variety of colors are available. 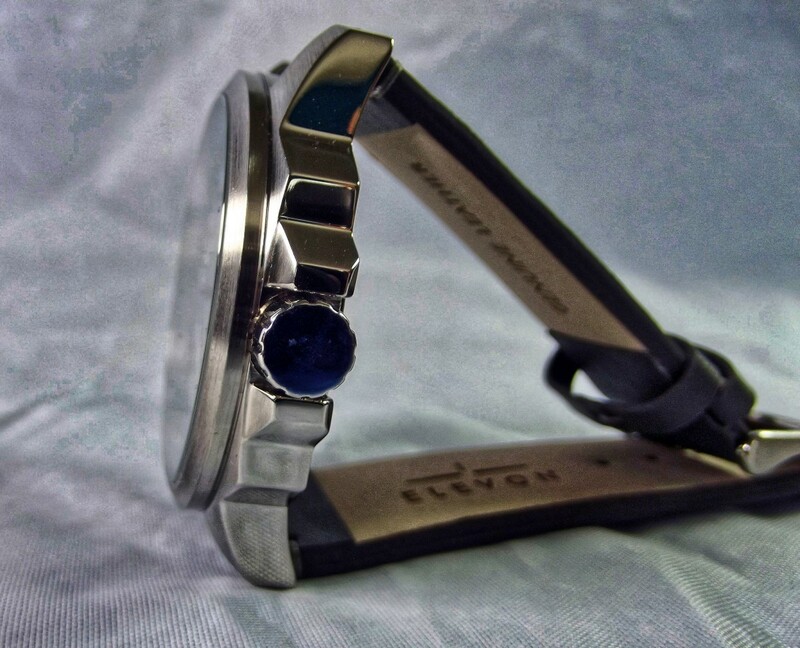 Elevon is one of 16 watch brands registered to Resultco Inc. of West Bloomfield, Michigan. This company was incorporated in 2010 and employs approximately 20 workers. Resultco was also incorporated in London, England in 2017. 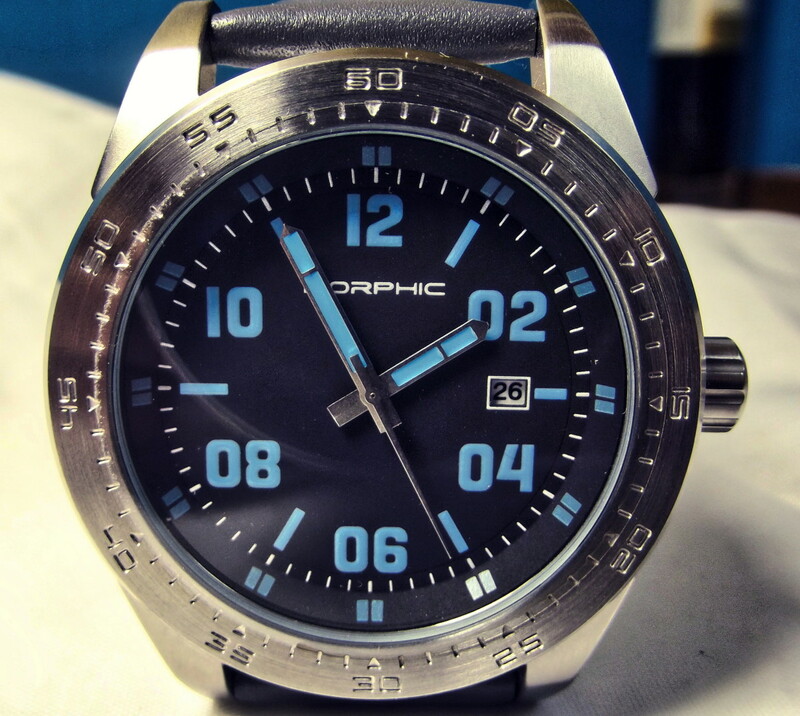 I have previously reviewed their Morphic M63, which utilizes the same movement as this timepiece. 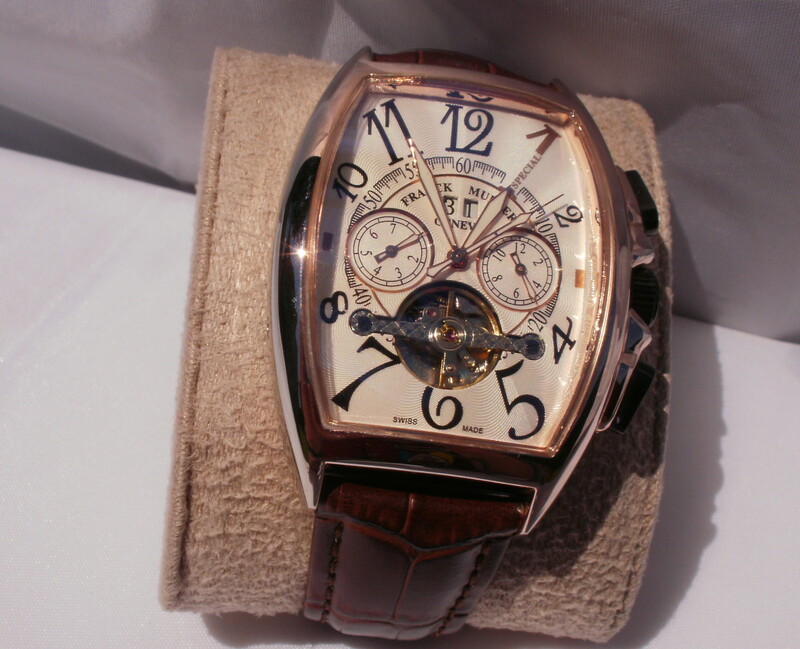 While Resultco branded timepieces are not particularly well-known, sales are robust. This is due to a technique called virtual inventory. 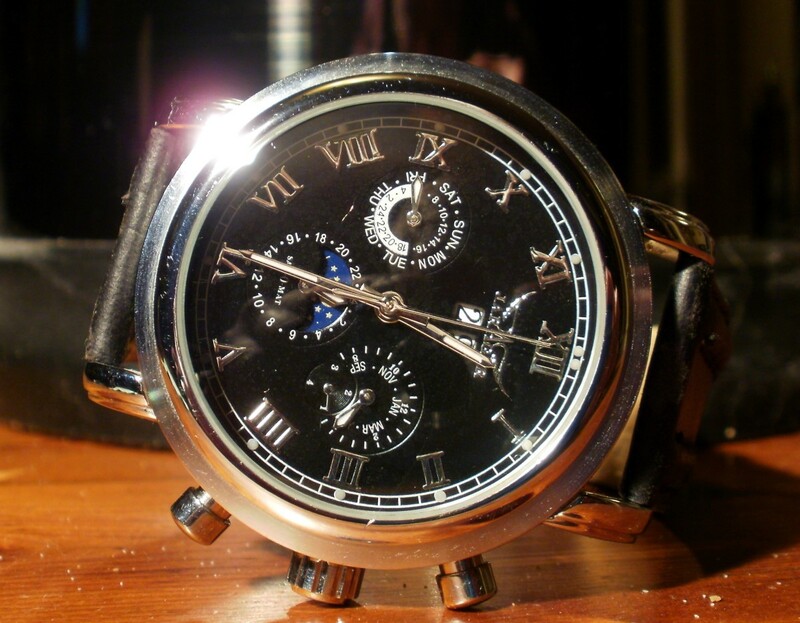 Watch stores and jewelers feature these timepieces on their websites. Purchasers pay the merchant who keeps a percentage of the sale and forwards the remainder to Resultco. This company, in turn, ships the product to their customer. The virtual inventory system is attractive to online merchants because they are neither required to stock these timepieces nor pay shipping or storage. 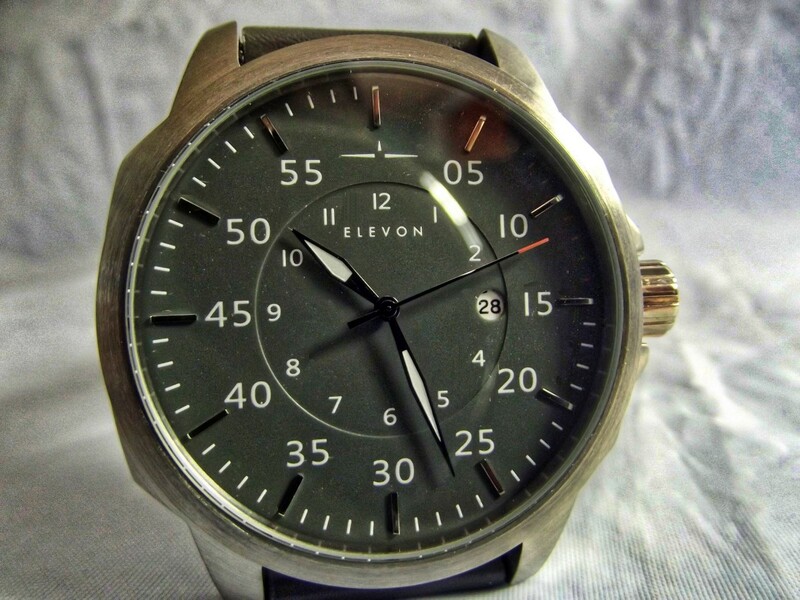 My assumption is that Elevon watches are designed in the US by Resultco and manufactured at a factory in Guangzhou, Guangdong, China. The Evelon Hughes features a flat mineral glass crystal which hovers over a silver stud punctuated dial. Subtle contrast is provided by matching its shiny stainless-steel case with a burnished bezel. While I feel the overall styling is inordinately conservative, this is a matter of individual taste. 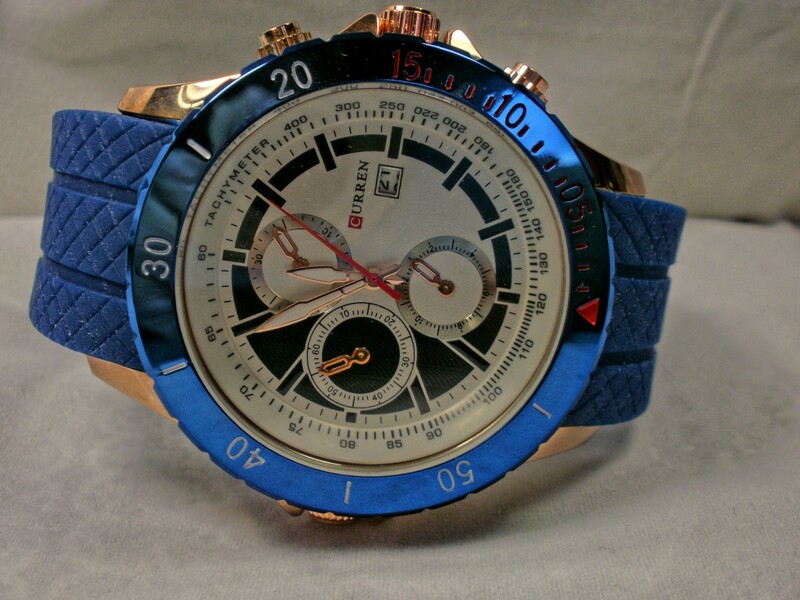 This watch is fitted with a leather band, colored to match the timepiece’s dial. 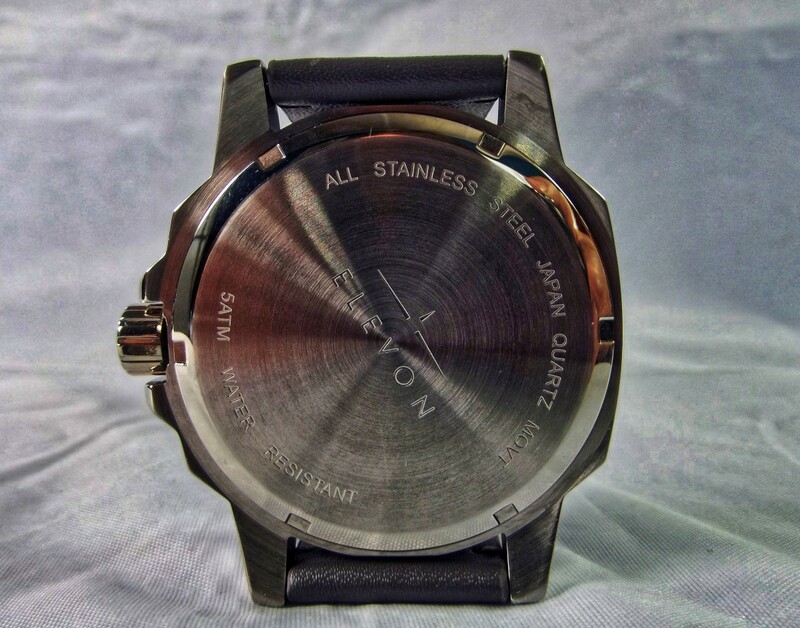 It includes a stainless-steel buckle marked Elevon. The Elevon Hughes ELE101 is fitted with a Hattori PC32A. This movement works well and should last for several years. The date indicator changes smoothly with a distinct click and time can be easily set. Most of the timepieces I review are rated 3 ATM. 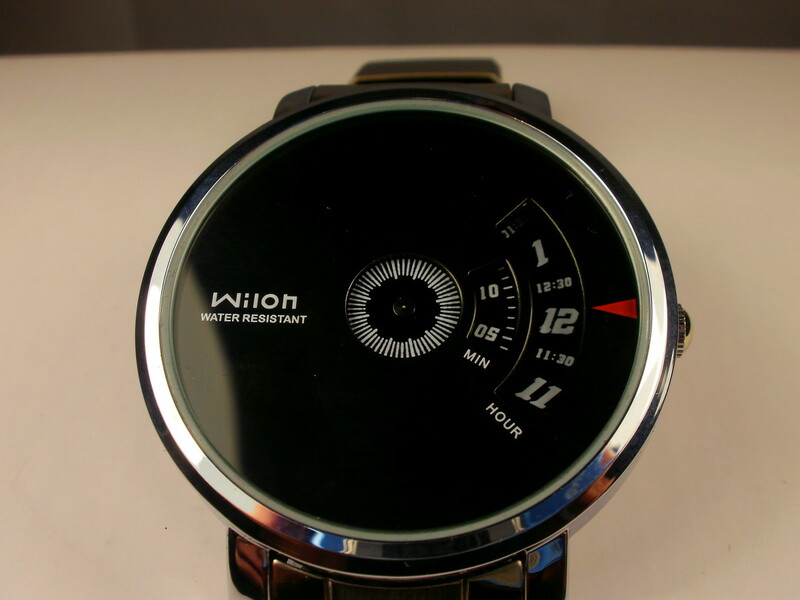 The Elevon Hughes, with its 5 ATM rating, can be worn while swimming. 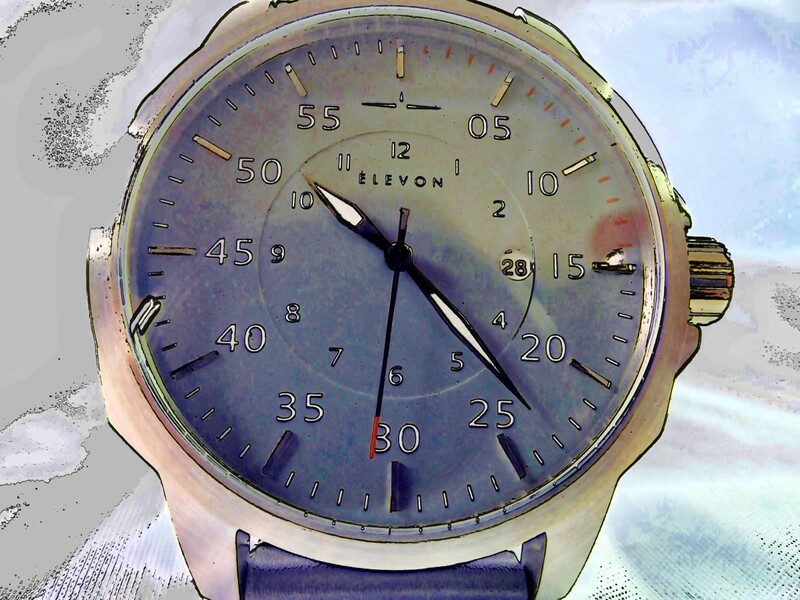 The Evelon Hughes is a well-built watch with decent water resistance. 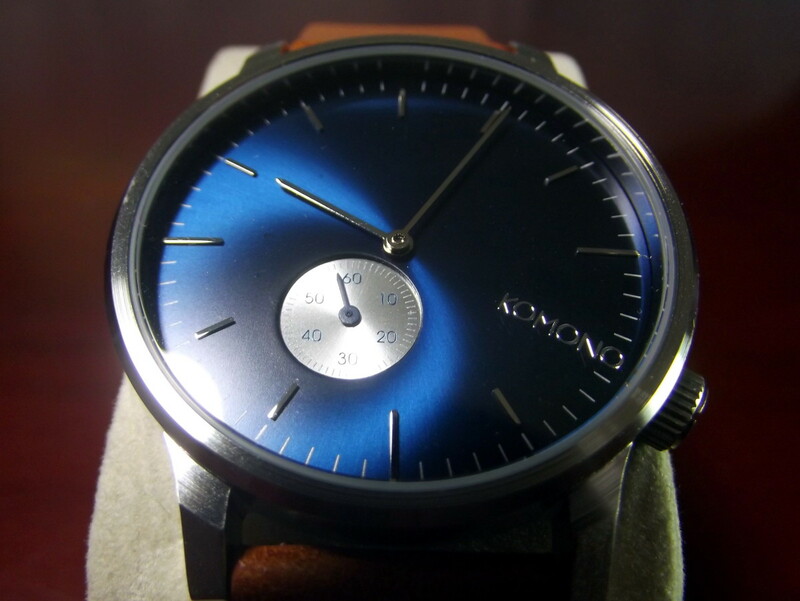 While I am not enamored with its styling, this timepiece would be a good choice for someone who wants a reliable watch without a lot of flash. Timepieces are designed to attract the attention of specific segments of the population. I have put together a poll intended to pinpoint the styling preferences of my readers. Please take the time to submit your opinion. What type of styling technique is most likely to convince you to purchase a watch?